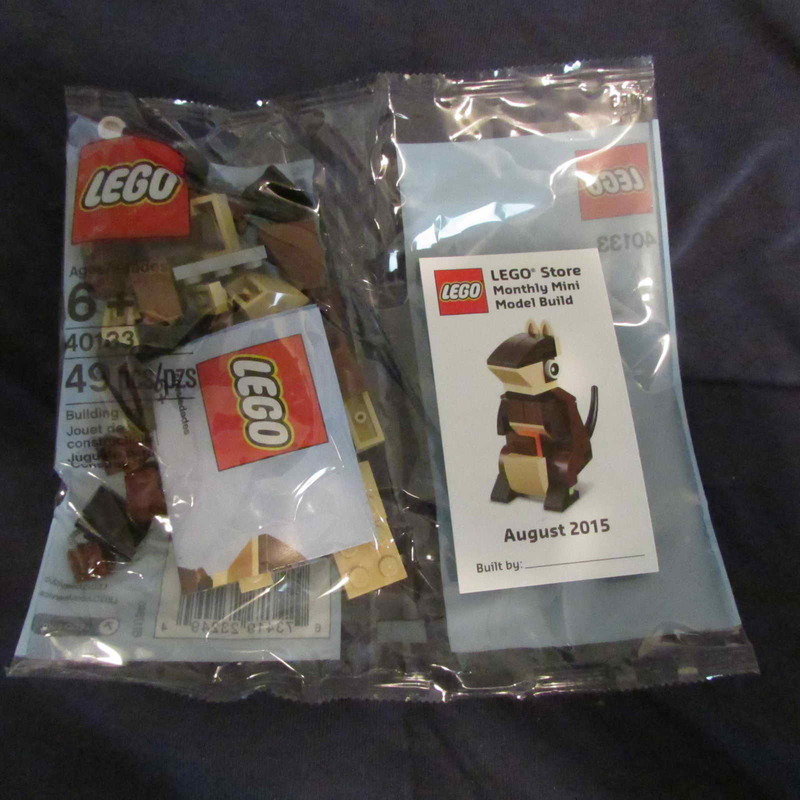 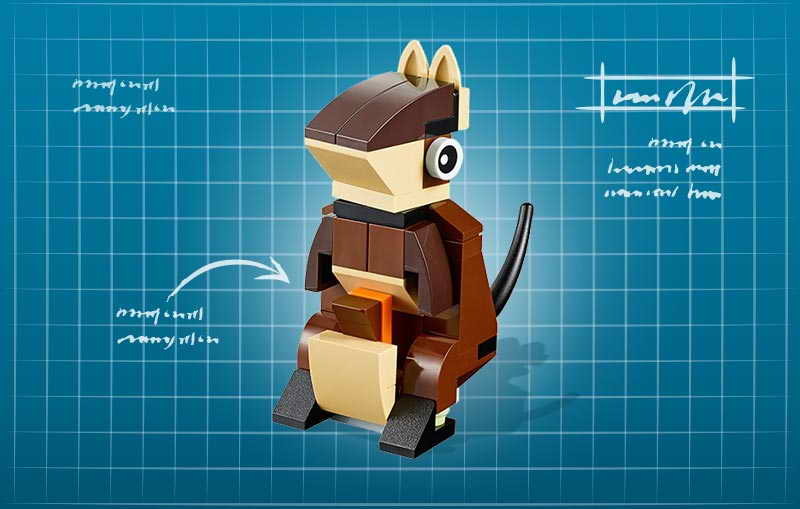 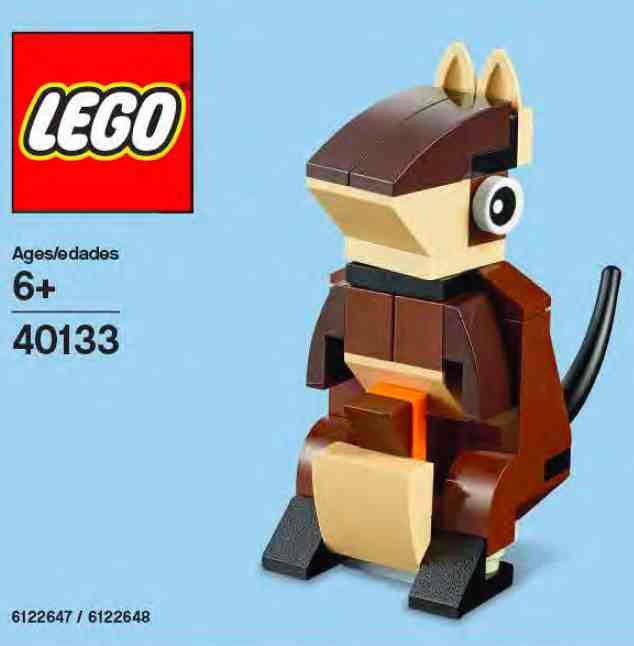 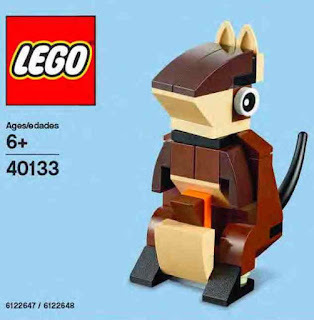 released on month of august 2015.
come with a brick built kangaroo. 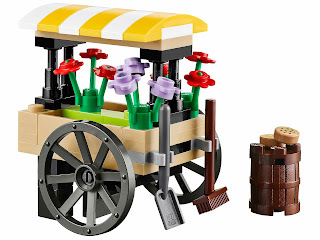 come with a flower cart. 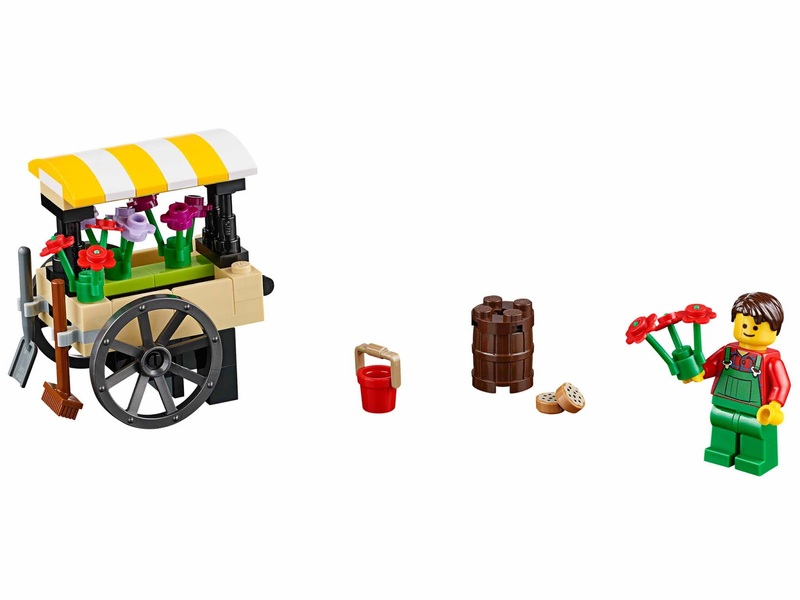 the flower cart has a yellow and white awning, flowers, big wrought iron wheels, a wooden barrel and 2 cookies. 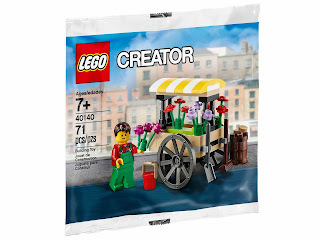 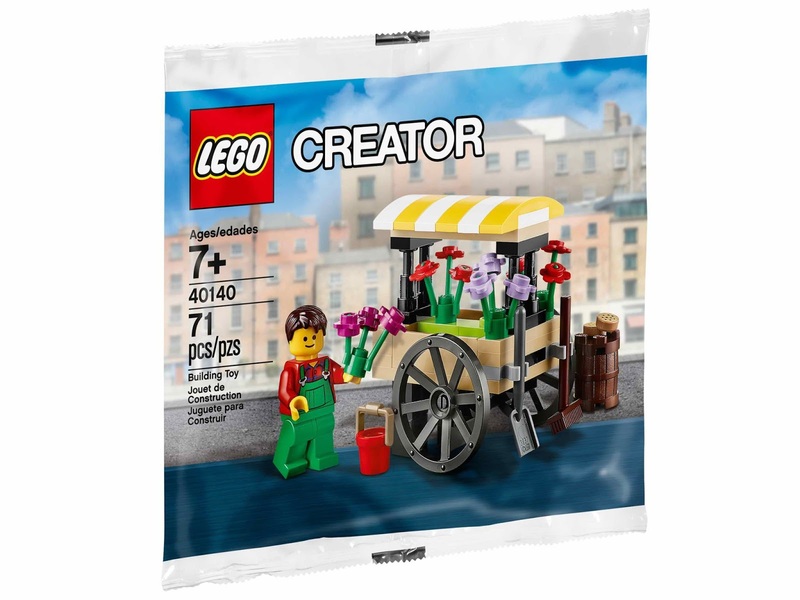 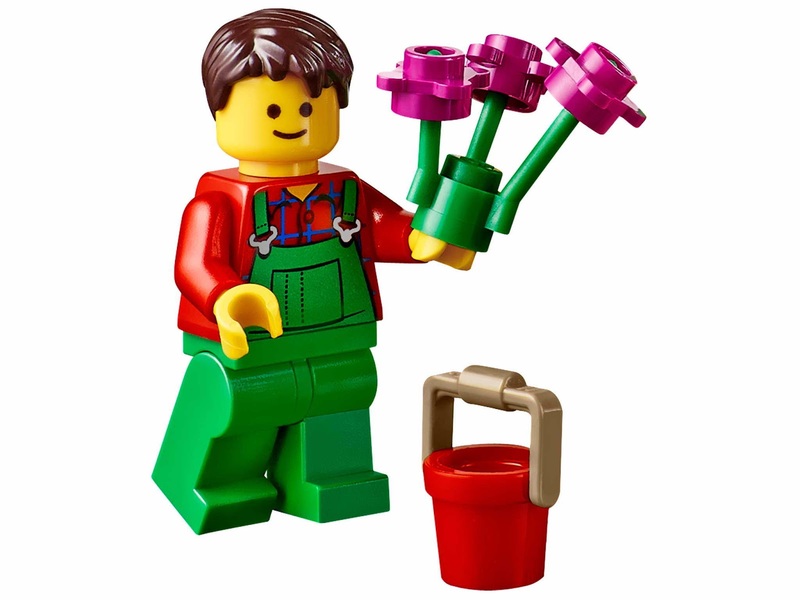 minifigs included a florist minifig.